Installez l’application GigaMartinique de Google Playstore. Après l’installation, découvrez l’application. Chacun des 5 boutons a une double fonctionnalité: click et click long. 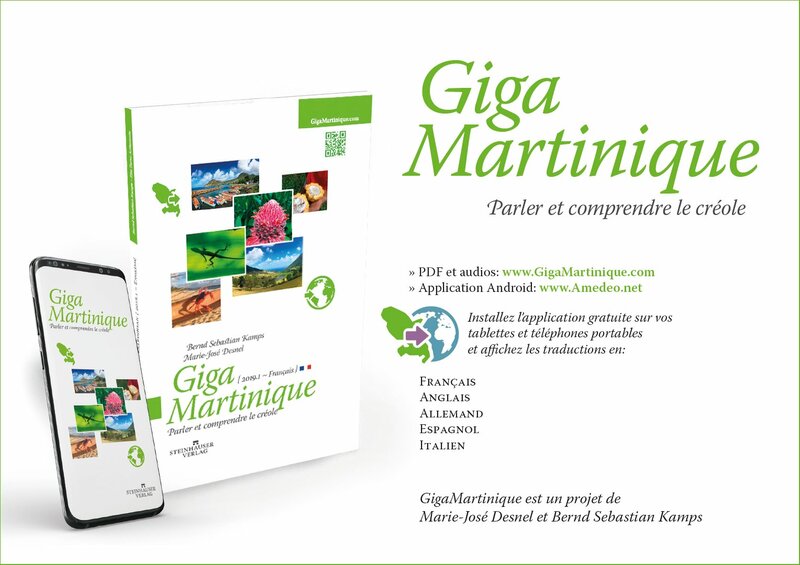 Install the GigaMartinique Android app from Google Playstore. After installation, discover the GigaMartinique application. Click and long-click each of the five buttons. Après l’installation, découvrez l’application. Chacun des 5 boutons a une double fonctionnalité: click et click long. | After installation, discover the GigaMartinique application. Click and long-click each of the five buttons. Téléchargez le PDF du livre GigaMartinique | Parler et comprendre le créole. Find below the English PDF: GigaMartinique | Speaking Martinique Creole. GigaMartinique: traduits en français, allemand, espagnol, italien et anglais | Translated into French, German, Spanish, Italian and English. Téléchargez la feuille de travail de GigaMartinique et suivez un programme de travail préétabli. 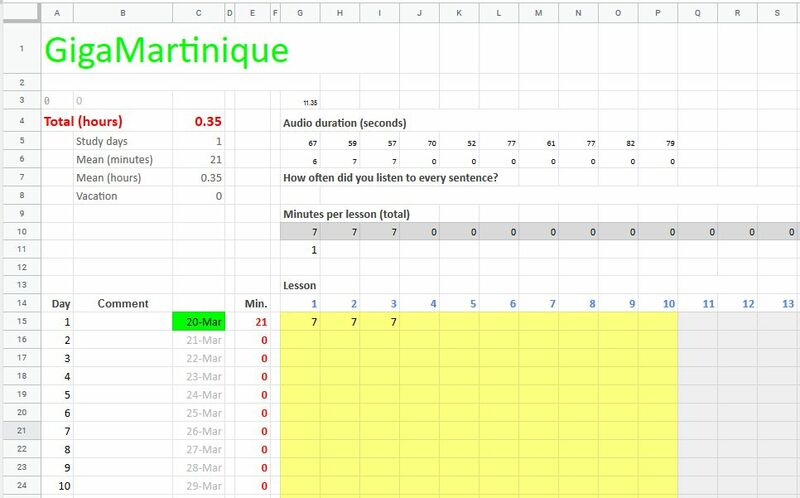 Download the GigaMartinique worksheet and follow our recommended study schedule. Téléchargez la feuille de travail de GigaMartinique et suivez un programme de travail préétabli. | Download the GigaMartinique worksheet and follow our recommended study schedule. Download and print this flyer for your clients. Tell them to learn a few hundred words before leaving Martinique. Le livre est vendu au prix d’usine. Afin de rendre l’édition imprimée accessible au plus grand nombre possible, les auteurs et la maison d’édition ont accepté de travailler sans rémunération. The print edition is sold at factory cost. In order to make the print edition accessible to as large a public as possible, both the authors and the publishing house accepted to work without remuneration. 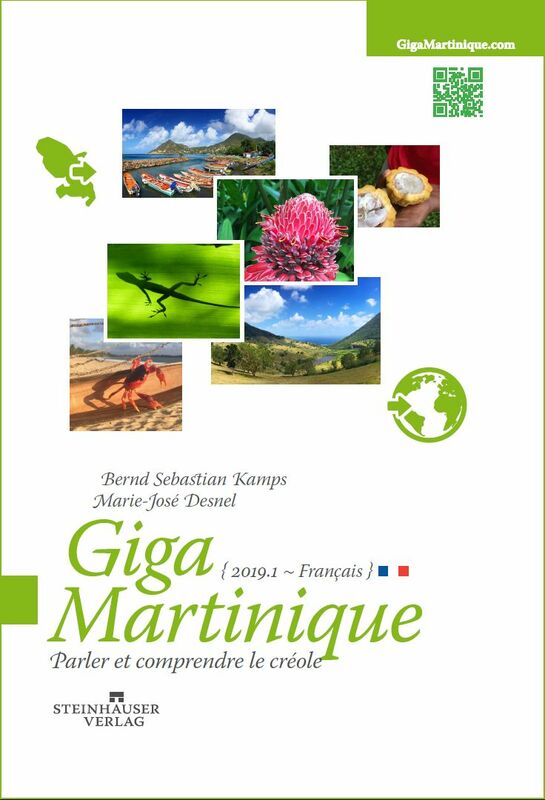 Bienvenues à la Martinique ! Ne quittez jamais l’Île sans avoir appris quelques centaines de mots. 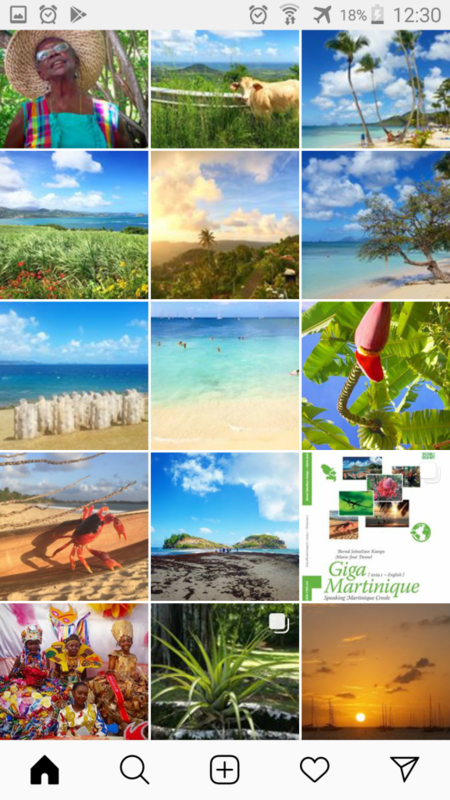 Welcome to Martinique! Never leave the island without learning a few hundred words! is a teacher of German and Creole in high school. She is also a lecturer at the Université des Antilles where she teaches courses in sociolinguistics and Creole translation. Holder of a Diploma of Advanced Studies in Creole sociolinguistics, she collaborated with the GEREC (Groupe d’Etudes et de Recherche en Espaces Créolophones Study and Research Group in Creolophone Spaces), led by Professor Jean Bernabé, for a dozen years. She offers introductory courses in Creole to various audiences. Her collaboration on bilingual children’s books led her to translate Le Petit Prince and Le Petit Nicolas. For more than a decade, she has been presenting the Creole dictation for all ages in Trinidad (Martinique) on the occasion of the International Creole Day of Creole (October 28). At the end of 2012, in order to popularize the Creole language, she hosted the daily television show Ti lison, supported by lexical, grammatical and cultural knowledge. German physician and director of the Amedeo Medical Literature guide (Amedeo.com). Between 1991 and 2015, author and editor of numerous medical textbooks (HIV/AIDS – hivbook.com [16 editions], SARS – SarsReference.com, Influenza – InfluenzaReport.com, Hepatitis C – HepatologyTextbook.com). 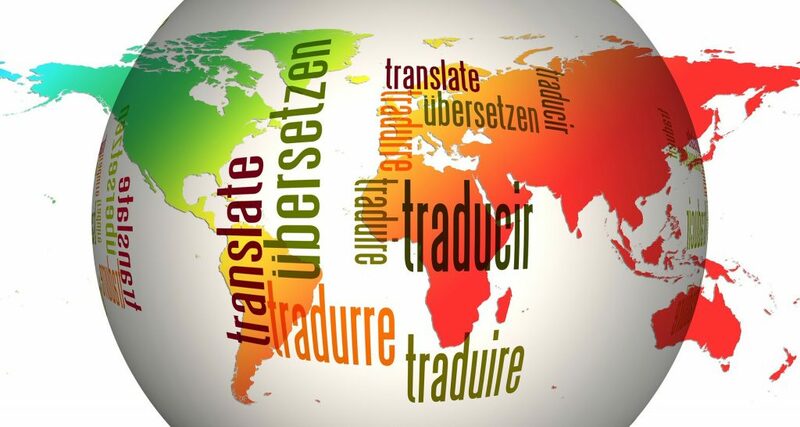 Author of several language manuals (French , Italian , Spanish, English).